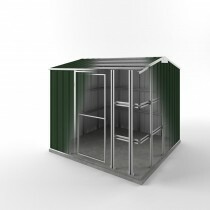 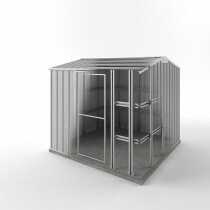 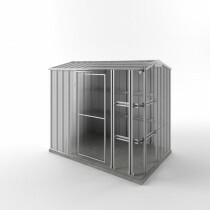 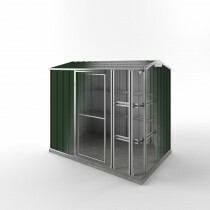 StormSHED EasySHED models are the world’s highest rated StormSHED, and are specifically designed and rated at withstanding a wind velocity of 316kph, (88m/s). 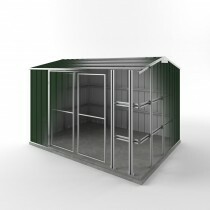 This garden shed takes toughness to a new level as they are made from extra tough sheeting and high strength cyclone frame. 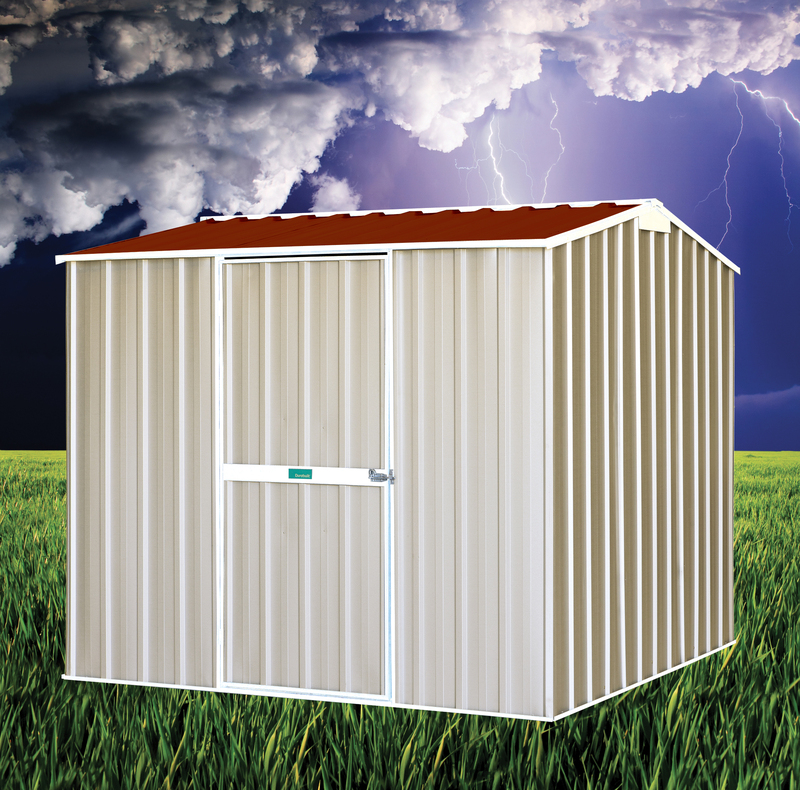 StormSHEDs are rated to region d category 2 cyclonic conditions and are suitable for cyclone wind zones C & D. StormSHED will obtain council approvals in tropical areas like Darwin, Cairns, Broome, and other high wind areas of Australia. 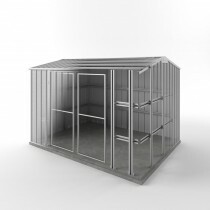 Storm Shed Australian made toughness, compliant for W60 Cyclonic conditions, includes all required brackets, anchors and detailed instructions.